The economy in 2017 is now growing again and companies are capturing strategic opportunities in Singapore with financial services talent. We can remember how low oil prices wracked havoc on oil servicing companies and major banks which financed them, such as DBS and OCBC. This blow was in addition to the unexpected Brexit and the election of the Trump Presidency last year. As Singapore is an open economy, these uncertainties weighed on the economic growth. In 2015, the Singapore economy grew by 1.9% which is the slowest since the global financial crisis of 2009. In 2016, the growth improved to 2.0%. In the first quarter of 2017 alone, the Singapore economy grew by 2.7% with the manufacturing and finance sector leading the way with 5% and 1.9% growth respectively. 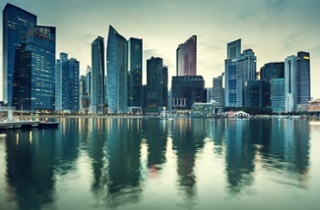 Outside of this high level economic view, the surest sign that the Singapore economy is improving would be to take a look at the hiring patterns of the local banking industry. Financial institutions in Singapore added an additional 23,400 employees in 2016 which reflected their growing bullishness of the economy. As the economy improves, banks would want to hire more talents to service their clients better. 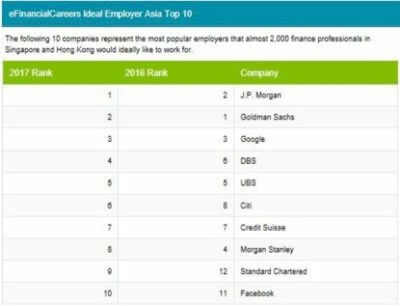 Top tier banks such as Standard Chartered and Citi hired 1,000 and 800 new employees respectively last year and we can expect further hiring this year. As the senior management of a smaller financial institution, it is worrying when such top tier banks start to hire aggressively. Their headhunters are likely to target your best performing staff in both the relationship management and support functions. When key talents head for the door, especially if they are sales talent, people in the organization sit up and take notice. PwC noted that the war for talent is more intense in Asia. 60% of Asian CEOs find it difficult to attract the required talent compared to 43% globally. 30% of CEOs had to delay or cancel a strategic initiative due to talent constraints. It would be next to impossible to capture emerging strategic opportunities as the economy recovers with these constraints. The best strategy is to take active action to retain your best employees before they head for the exits. Here are three retention strategies for your consideration. As noted in the previous article (How a Business Growth Assessment can Unlock Your Hidden Potential), it takes a good nine months before you break even with the best ‘sprinter’ sales person. The first step to retain your best employee is to recognize that compensation matters. The skillset of a good sales employee can easily be transferred to another financial organization. Therefore, it is vital that you review market rates periodically and inform your internal stakeholders the importance of at least matching the market rates. Then again, if it is difficult to find the budget to match the market rates, you can work around this hard constraint by providing flexible work arrangements. Keep in mind that some of your best workers might work best at night to come up with creative solutions for your clients. A flexible work schedule that de-emphasizes a standard reporting time might work wonders in keeping your staff even if they are paid slightly below the market. Skillful employees love challenges which stretch them beyond their current capacity. It is this commitment to personal and professional growth that sets them apart. This drive allows them to hit their sales target consistently. Beyond the monetary consideration, they are likely to be tempted by other offers when they feel that they are stagnant in their position. Therefore, it is worthwhile to invest in your employees through consistent training and development so that they can excel beyond their current capacity. It should also be standard practice for managers of different levels to discuss career progression options. 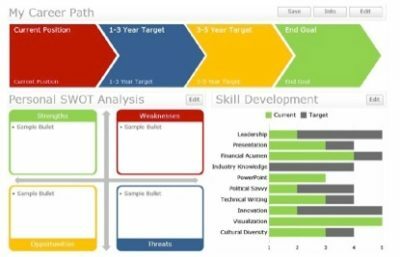 These career options should be mapped ahead of time and then tracked for its actual progression. Take the time to point out the strength and weakness of his performance. Your staff will feel engaged and appreciated which would encourage them to stay for the long run. The best defence is offence. Instead of waiting of someone to poach your employees, you can start to poach someone else’s employees first. You can also hire if you deem that your firm is ripe for an expansion or if your firm is newly established in Singapore. In these scenarios, instead of handing your job description to your headhunting firm, you might want to consider these two strategies to find the right talent for your firm. Birds of a feather flock together. If your company values high performance and high compensation, then make sure that it is clearly communicated in your company description. There are some high calibre employers who take a step further by commissioning flattering corporate videos. 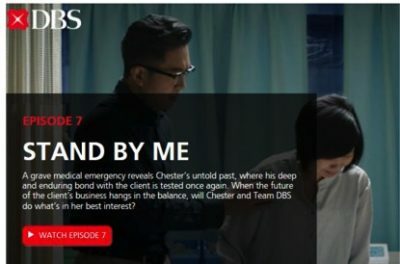 For instance, DBS commissioned ‘DBS Sparks’, a Youtube Mini Series to enhance its corporate image. It portrays their young DBS relationship bankers as driven, professional, ambitious and yet have a heart of gold to help their clients through difficult periods. DBS has also clearly defined their business as people driven with PRIDE (Purpose, Relationship Led, Innovative, Decisive and Everything Fun). As a result, DBS is able to attract high caliber talents consistently to power its pole position as the safest bank in Asia. In a competitive industry, employers can set themselves apart by defining their unique characteristics to their employees. For instance, DBS brand themselves as a fun place to work where employees get to experiment and discover solutions for their clients. As a result of its consistent efforts at portraying and promoting such desirable workplaces, DBS has been named as the Best Employer in Singapore and Asia Pacific by Aon Hewitt. eFinancialCareers surveyed more than 2000 financial professionals in Asia and even then DBS emerged at number four despite competition from world class competition from the likes of J.P. Morgan, Google and Facebook. As the Singapore economy expands, it is the fast movers which will gain larger slice of the pie. This is also a good time for new entrants to enter the market if they have unique products, connections or processes to make a difference in the market. Besides the traditional hiring processes, you might want to hire professional sales and marketing on a contract basis who are remunerated on results. This would allow you to start your operations on the ground running instead of spending the months to get your team together. That’s all for now and until the next article, stay sharp! 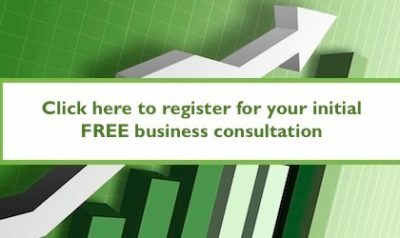 For some more detailed insight on how you can best position yourself for a successful new market entry or expansion, contact us today for a strategy consultation.